China became a global manufacturing powerhouse largely by copying the ideas of others. The Chinese became experts at creating knock-offs of popular brands and the copies became so good that the luxury labels they copied began manufacturing their own products in China as well. Now, practically every major brand manufacturers many of their products in China. The tremendous demand for China’s ability to manufacture almost anything less expensively than their competitors in other countries has created a large and increasingly wealthy Chinese middle class. These newly affluent Chinese quickly developed an appetite for luxury and began buying the most popular high-end labels from around the world. As Chinese sophistication and buying power continued to increase, some Chinese designers began wondering why China couldn’t create their own high quality luxury goods. Chinese pride, a booming economy, and the rise of Chinese creativity, has created a growing demand for products that are not only manufactured in China, but designed there as well. Chinese fashionistas are no longer flocking to the West for the latest trends. They are turning to exciting original collections by a new generation of emerging Chinese designers instead. Designers like Uma Wang have already been profiled in Italian Vogue. Chinese designer Qiu Hao was a recent Woolmark Prize winner, a prize that was previously reserved for European luminaries like Karl Lagerfeld and Yves Saint Laurent. Everywhere you look, the Chinese are making the transition from fashion followers to emerging tastemakers. The huge changes in tastes and attitudes of the growing Chinese middle class has created opportunities for a new generation of talented Chinese designers who are extremely proud of the “made in China” label. These designers are not satisfied with creating knock-offs. They are determined to be the best on the world stage. Chinese watchmakers were quick to recognize the almost insatiable demand for tourbillon movements by their Chinese customers. About 15 years ago, they decided to meet this demand by manufacturing their own tourbillons. As their expertise in manufacturing tourbillon movements grew, the reputation of their intricate timepieces grew among the world’s watch aficionados. Now, the demand for a Chinese made tourbillon timepiece is almost as high outside China as it is among the Chinese. High quality Chinese-designed watches and clothing are relatively new to the global market but are growing in importance every day. The Chinese have become self-aware and are proud of their heritage and skills. They no longer are satisfied to make economical goods for the rest of the world. They are determined to design and create the world’s best products and have customers comes to them. The Chinese love wristwatches and Chinese watch manufactures have already made the transition to producing high quality luxury products of their own. Although every major watch manufacturer has manufacturing facilities in China, the Chinese are doing something that none of them expected. They are no longer satisfied with copying and are starting to produce their own high quality timepieces filled with genuine homegrown innovation. The Chinese Fiyta Spacemaster timepiece is prized by collectors around the world and has a reputation that puts it in the same league with popular Fortis and Omega space watches. The limited edition Spacemaster features a superb mechanical moment of Chinese design and includes innovations like an anti-clockwise locking crown to prevent accidental crown release and a unique 8-hour rotating bezel that serves as a life support indicator for the Chinese Feitian EVA spacesuit. Chinese Taikonauts wear this watch on space missions and a growing number of sophisticated collectors are starting to wear them as well. The emergence of Chinese creativity and a new appreciation for Chinese excellence has implications for every manufacturer of luxury goods. The world has already seen the power of the Chinese economy. When the Chinese turn their energies to producing top-quality, original designs, the world better watch out. The Chinese are already learning, as the Europeans and Americans did before them, that creativity is the key to homegrown success. Combine China’s emerging appreciation for the role of creativity with China’s proven manufacturing prowess and you’ve got the recipe for a true luxury powerhouse. 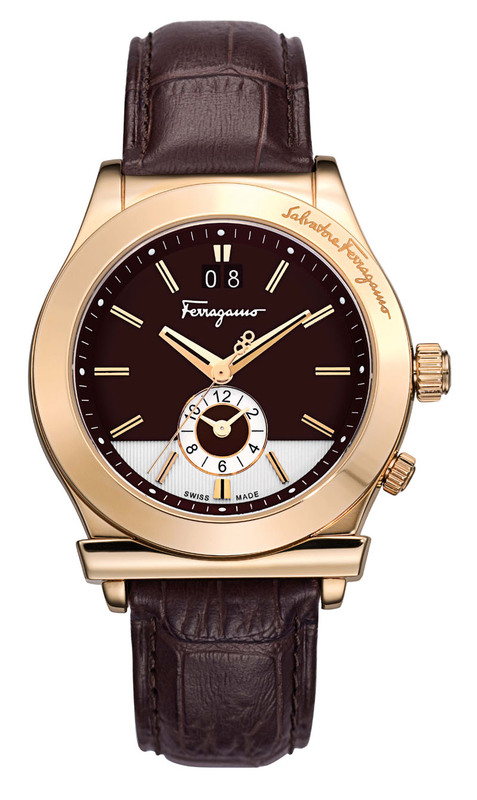 Will “China made” eventually replace “Swiss made” on the dial of your favorite timepiece? Only time will tell. Is Gucci Losing Its Luster? When luxury logos lose their luster, can the kings of bling survive? When the economy imploded in 2008, luxury goods seemed relatively immune to the carnage that the ensuing economic downturn created. Analysts speculated that even though the economy was weak, companies like Ralph Lauren, Tiffany, Coach, and Gucci would thrive because even after the downturn, the rich still had plenty of money left to buy all their favorite luxury items. All that may be changing however. There are growing signs that luxury logos are losing their luster. While the ultra-rich can still afford their yachts and Ferrari automobiles, a growing group of “affordable luxury” companies are beginning to suffer. The latest luxury brand to falter is Gucci, the flagship label of Paris based Kering SA. Gucci profits fell dramatically during the fourth quarter of 2013 to 50 million Euros, down from 1.05 billion Euros a year earlier. Kering CEO François-Henri Pinault in a recent CNBC interview said he was unconcerned about the slowdown, but many financial analysts think that Gucci’s stagnating sales growth signals a change in the way consumers view luxury goods. The slowdown in luxury sales has been well documented. Around the world, and particularly in China, well-known luxury brands are suffering from what many call “logo fatigue.” As recently as a few years ago, the Chinese couldn’t get enough bling. If it was gaudy and gold, they had to have it. 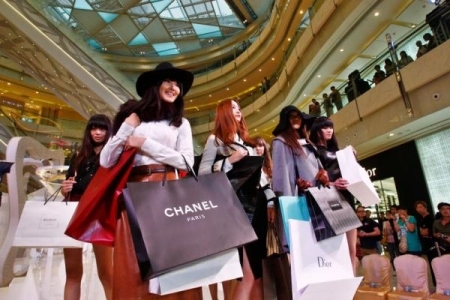 Now, discriminating Chinese shoppers seem to prefer understated luxury and are buying less flashy labels. A slowing global economy is causing many to change their priorities. Paul Lejuez, a New York-based analyst at Wells Fargo & Co. calls this phenomenon “wallet-share shift.” Instead of buying Hermes scarves and diamond bracelets, they are spending their money on practical items like cars, electronics and home furnishings. 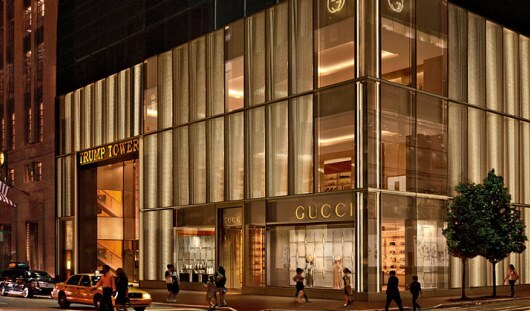 Will Gucci and the luxury industry recover in 2014? With the top 2% of Chinese earners accounting for fully one third of all global luxury sales, the fortunes of a very few people could make a big difference. Whatever happens, one thing is certain: customers will continue to evolve, and successful companies will need to reflect their changing needs in the products they sell. Who benefits most when two jewelry juggernauts join forces? 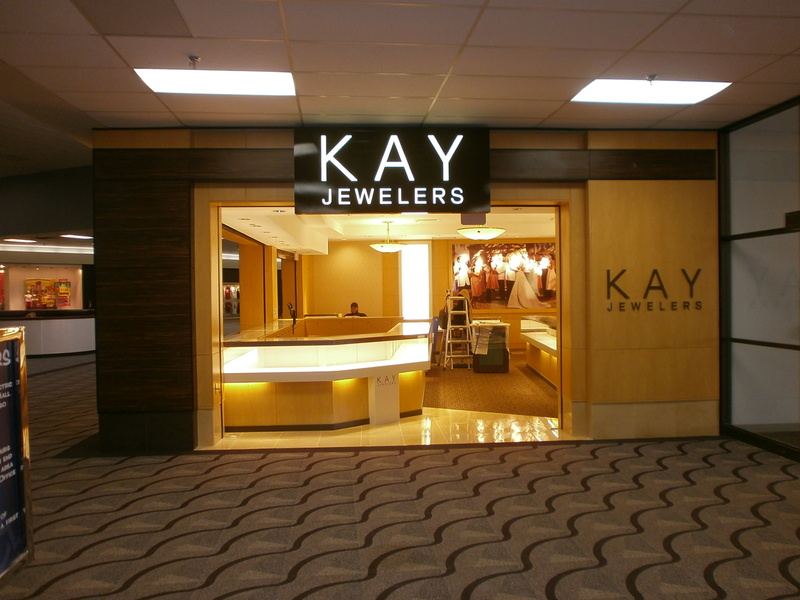 When Signet Jewelers, the parent company of familiar names like Kay Jewelers and Jared the Galleria of Jewelry, acquired the giant Zales Corporation with its well-known Zales and Gordons brands, a jewelry juggernaut was created. 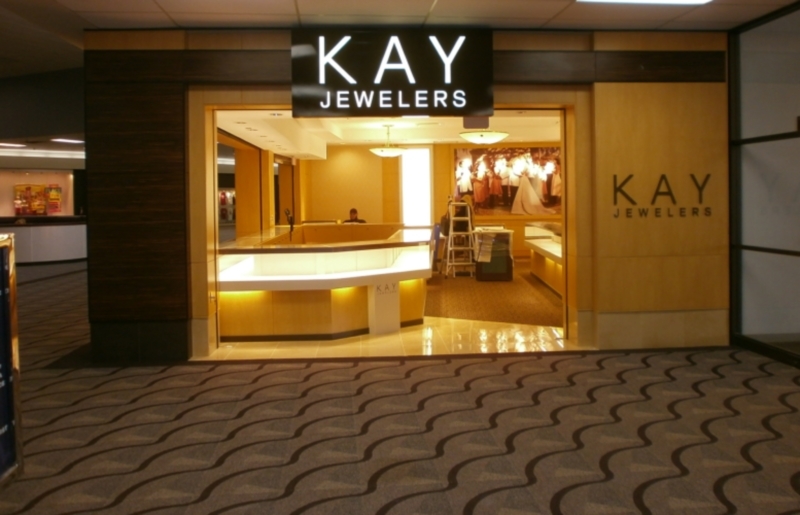 Signet and Zales were already the two largest jewelers in the United States before this historic merger. 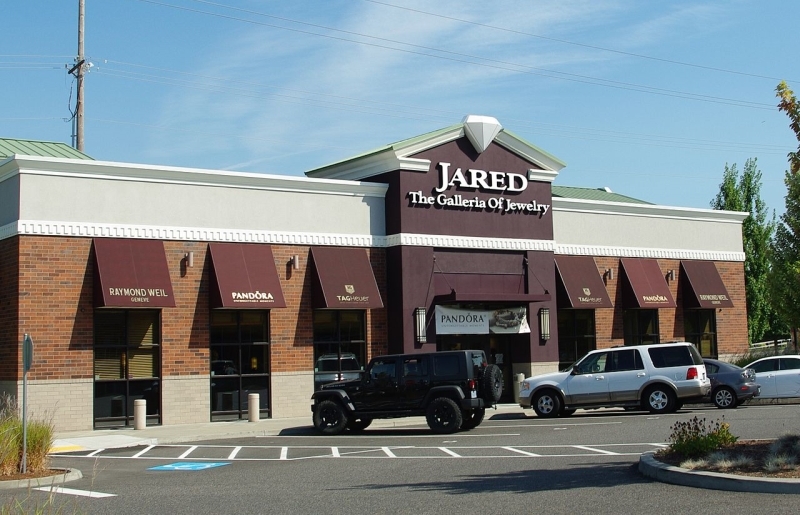 Together, they have the opportunity to become an unstoppable powerhouse that virtually controls the US retail jewelry market. 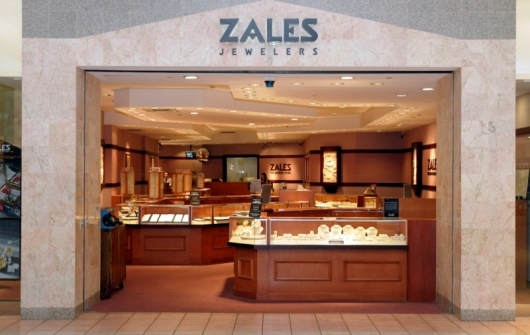 Investors have already benefited from this sale, with shares of Zales surging 40% on the merger news. Signet shares also rose 12% to a record 52-week high. The jury is still out on whether this monumental merger will offer the same sort of benefits for customers. Consolidation in other industries has shown mixed benefits. The economies of scale that a larger organization brings often result in lower prices for consumers. These savings come at a price however. A large organization must streamline their supply chain to maintain profitability targets, and smaller vendors are often eliminated. This means that although prices are typically good, consumers often have fewer choices. 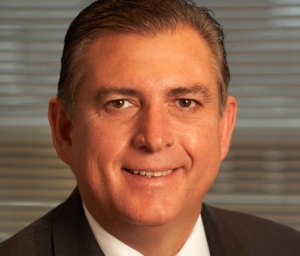 Based on what Michael Barnes has already accomplished with his Signet brands, this means big changes for the Zales Corporation in the years ahead. Signet has already completed a multi-year turnaround program that has returned the corporation to profitability. They will almost certainly use the same strategies to return their newly acquired Zales and Gordons brands to profitability as well. The combined companies from this monumental $1.4 billion dollar transaction will operate more than 3,600 stores in the United States, in addition to each brands’ online retail operations. It is estimated that this new jewelry powerhouse will generate annual sales in excess of $6 billion. The company will employ nearly 30,000 people. The merger, which will be financed by bank debt, other debt financing and the securitization of a significant portion of Signet’s accounts receivable portfolio, is still subject to the approval of Zale’s stockholders and must meet regulatory requirements. Industry insiders expect that the sale will go through however, and the transaction is expected to close later this year. Since all of the brands involved sell watches, the merger will have definite implications for the watch industry. Consolidation is already a fact of life within the luxury industry, so there will probably be no surprises. Some brands will grow stronger through improved access to a larger customer base. Other fringe brands may be hurt, especially if they are eliminated as a Signet vendor. One thing is certain. With $6 billion in projected sales, there will still be a lot of people buying fine jewelry and luxury watches. If you keep your watches in a glass case, this message will not interest you. But if you actually wear the watches you buy, you’re going to want to visit the Gevril Outlet immediately. What’s the first thing that happens when you buy a new watch? It’s almost inevitable that you scratch it. Most of these tiny scratches are inconsequential and they don’t detract in the least from wearing the timepieces we love. Truthfully, just about the only way you can avoid these small blemishes is to put the watch in a drawer and never wear it. What if you could buy a brand new watch at a very steep discount just because it already had a tiny cosmetic imperfection? You can at the Gevril Outlet Store! The Gevril Outlet sells brand new, unused luxury watches that are guaranteed to be in 100% perfect working order, shipped in the original box with full documentation and the manufacturers full warranty*. The only differences between these fine timepieces and other watches that Gevril sells are a few almost invisible imperfections. The watches pictured here and more than one hundred others are available online at the Gevril Outlet at the time of this writing. Gevril Group has always been extremely meticulous about the watches that leave our warehouse. If these fine timepieces aren’t 100% perfect, we send them to our Gevril Outlet and pass the savings on to you. The tiny scuffs or nicks which occasionally occur during shipping, or while the watch is on display in our showrooms are identical to the blemishes your watch will inevitably receive when you start wearing it. Why go through the stress of wondering when you are going to get the first scratch on your new watch, when you could be enjoying wearing it at a huge discount instead? Every timepiece available for purchase at the Gevril Outlet is a brand new watch. 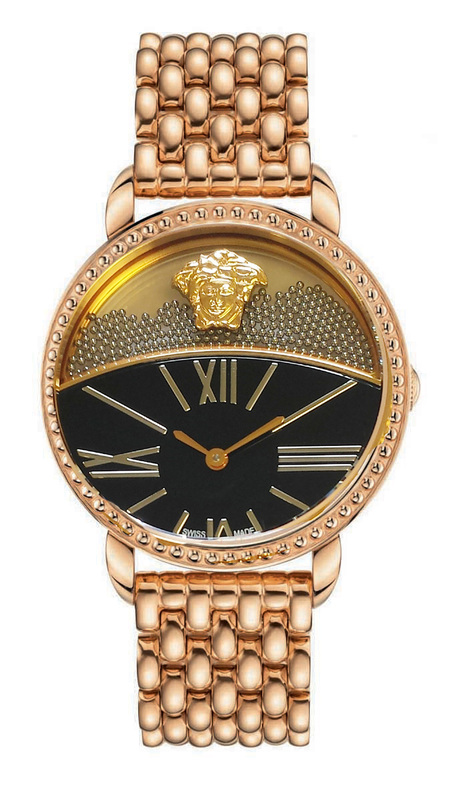 These luxury watches have never been worn and are fully guaranteed to be in 100% working order. 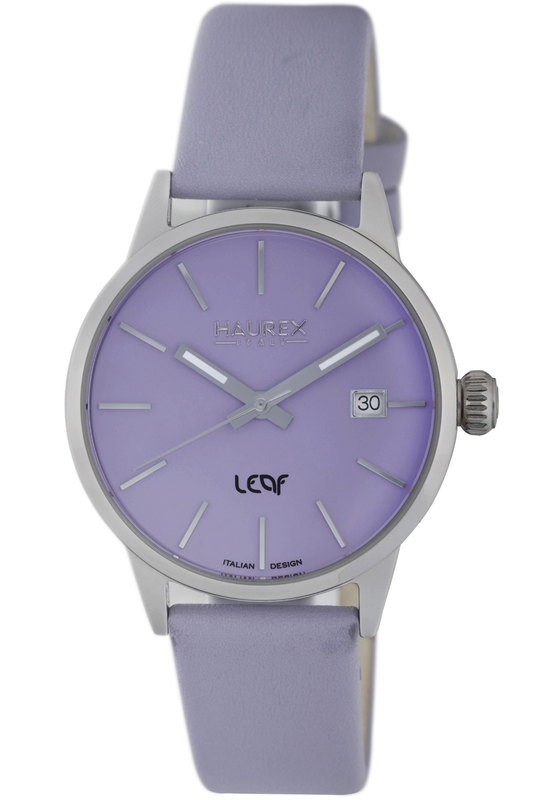 Each watch is shipped in the original packaging with complete documentation and a full manufacturer’s warranty*. Any imperfections are clearly detailed on the Gevril Outlet website, so there will be no surprises. Savvy shoppers have already discovered that buying a watch at the Gevril Outlet is a win/win proposition. 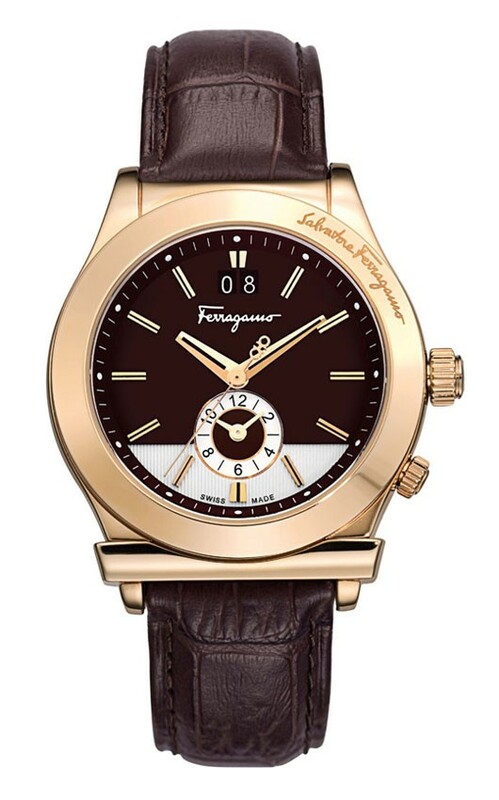 They have a unique opportunity to obtain their favorite timepieces at a significant discount, while eliminating the stress of wondering when they’re going to get that inevitable first scratch. If you want a blemish free watch, you’re going to have to keep it in a glass case. In the real world, watches get scratched and cars get dinged in shopping center parking lots. 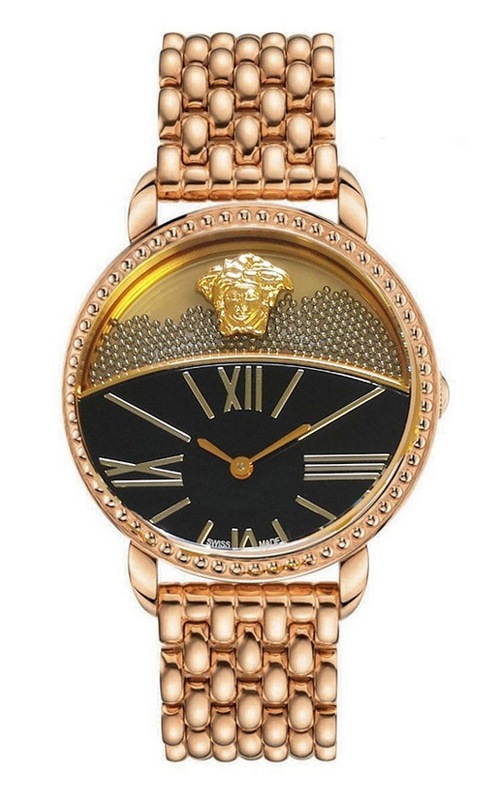 To start enjoying the next watch you wear, just go to the Gevril Outlet at http://stores.ebay.com/gevril-outlet and start shopping today.